Microsoft shipped the latest iteration of its .NET Framework, version 4.7.1, adding support for .NET Standard 2.0 among a host of other improvements to accessibility, security, performance, reliability and more. .NET Standard defines APIs that all conformant .NET implementations must provide to ensure consistent API usage across development projects, replacing the previous Portable Class Libraries (PCL) as the means to create libraries for all scenarios. 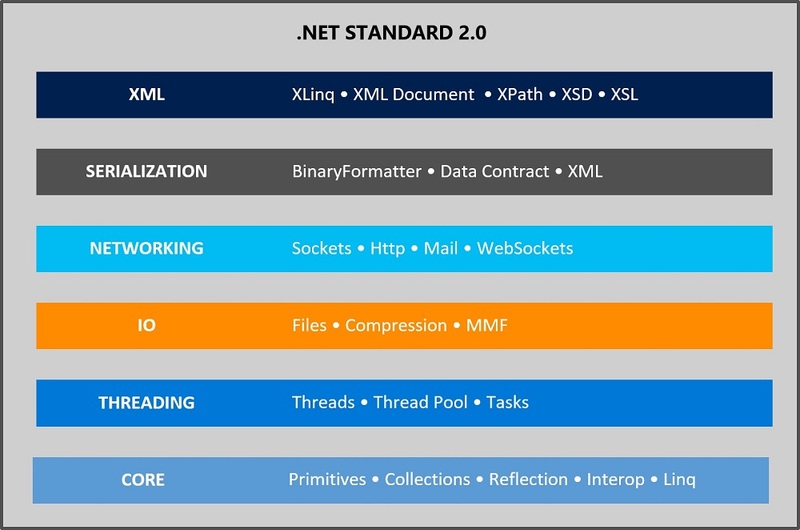 Version 2.0 of the .NET Standard made big news when it was announced in August with the addition of tens of thousands of APIs. And now, some 200 additional .NET Standard APIs are being provided with .NET Framework 4.7.1 that weren't available in v4.7 or earlier versions. "Applications that target .NET Framework 4.6.1 through 4.7 must deploy additional .NET Standard 2.0 support files in order to consume .NET Standard 2.0 libraries," Microsoft explained in a blog post yesterday. "This situation occurred because the .NET Standard 2.0 spec was finalized after .NET Framework 4.6.1 was released. 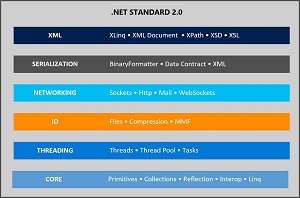 .NET Framework 4.7.1 is the first .NET Framework release after .NET Standard 2.0, enabling us to provide comprehensive .NET Standard 2.0 support." That comprehensive support comes built-in with the new Windows 10 Fall Creators Update of Windows 10 and Visual Studio 2017 15.5, just announced in preview. Amid a plethora of minor under-the-hood tweaks, Microsoft also: made improvements to Garbage Collection; expanded options for ASP.NET forms authentication credentials; provided customized configuration builders in addition to the current static config files; and much more. One major area of focus that cuts across nearly all of the above is accessibility. Microsoft made a host of improvements designed to help developers boost the usability of their applications for all users, including those with impairments or disabilities. Accessibility was improved for Windows Forms, WPF, WCF SDK tools and more, in the form of screen reader enhancements, high-contrast changes for controls, better narrator support and more. The comprehensive release notes on GitHub provide more information on the myriad changes.